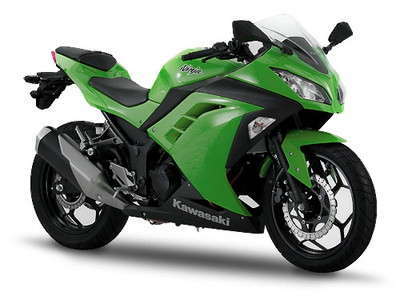 Kawasaki Ninja 250R or EX250 is now ready for sale in Pakistan in all new design, specs and of course price. 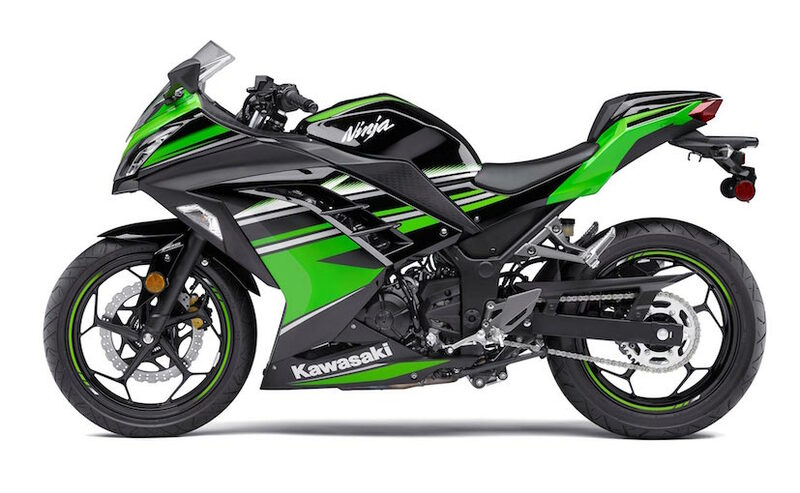 This new model of Kawasaki 250R heavy-bike is coming in two different variants; i.e. EX250L (non-ABS brakes version) and EX250M (with ABS brakes version). 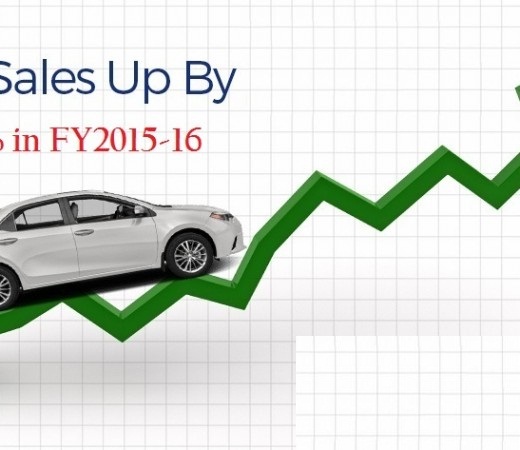 There is no major difference in their designs but a little bit of specs differ lies among the both. Ninja EX250 has a complete new trims of bodywork that is giving it a handsome looking spots bike. 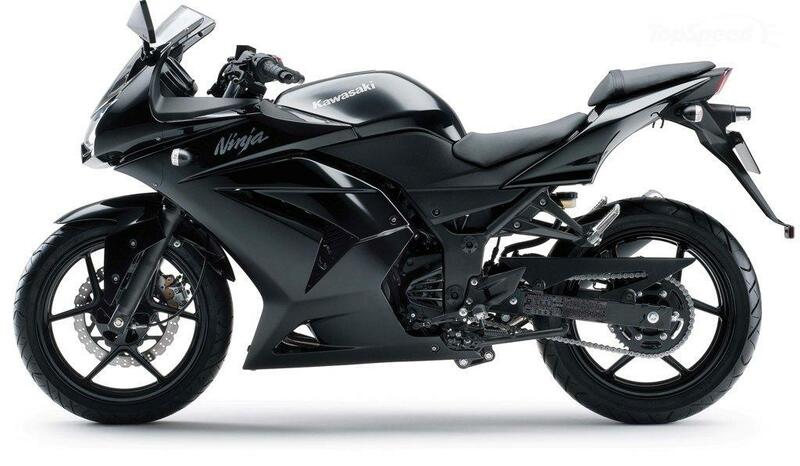 There is no doubt that the Kawasaki Ninja has grabbed the interest of sports bike lovers. 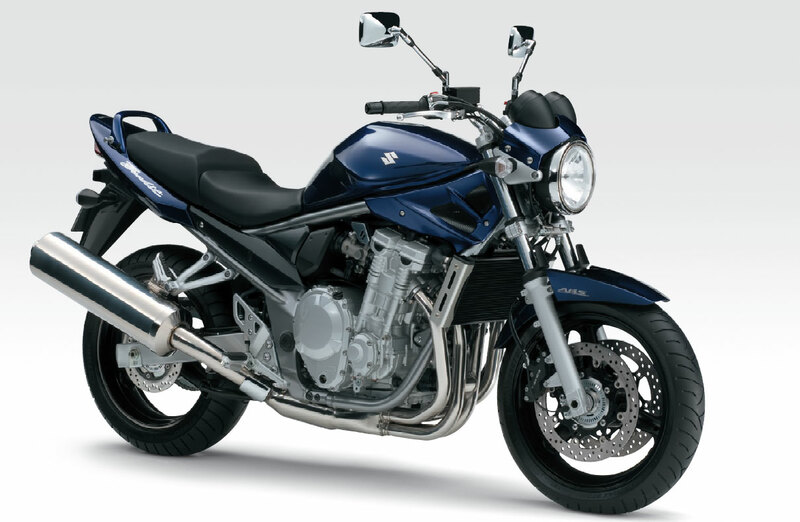 Its bike are Japan manufactured that gives a high quality performance with in a very affordable price range. 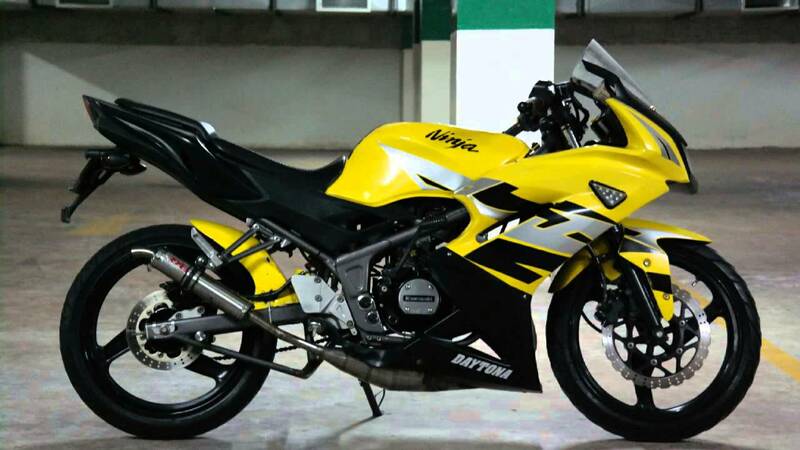 I am sure you will like this bike after reading the Kawasaki Ninja 250R Price in Pakistan Specs or specification and Features. So take a review by scrolling down to this page. 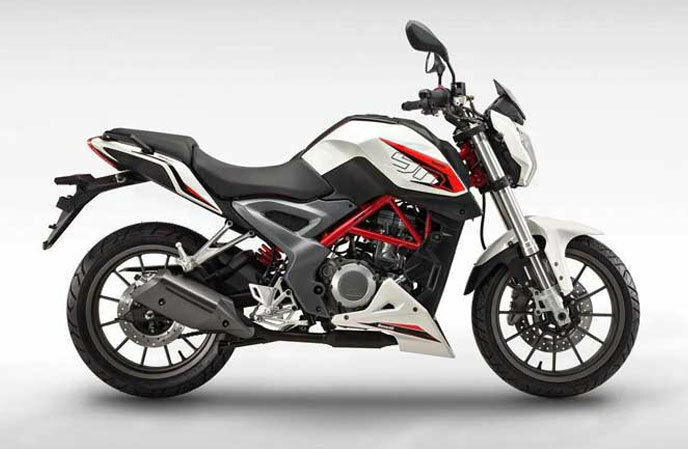 It is a mid-sized entry level sports looking heavy bike. 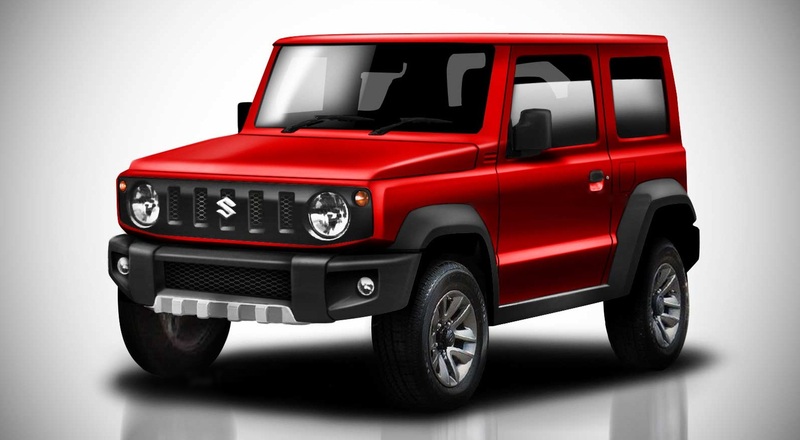 It is designed with two wider 140mm tires. Bike has twin headlights that looks sleek and swept which makes it aero-dynamic from front side. 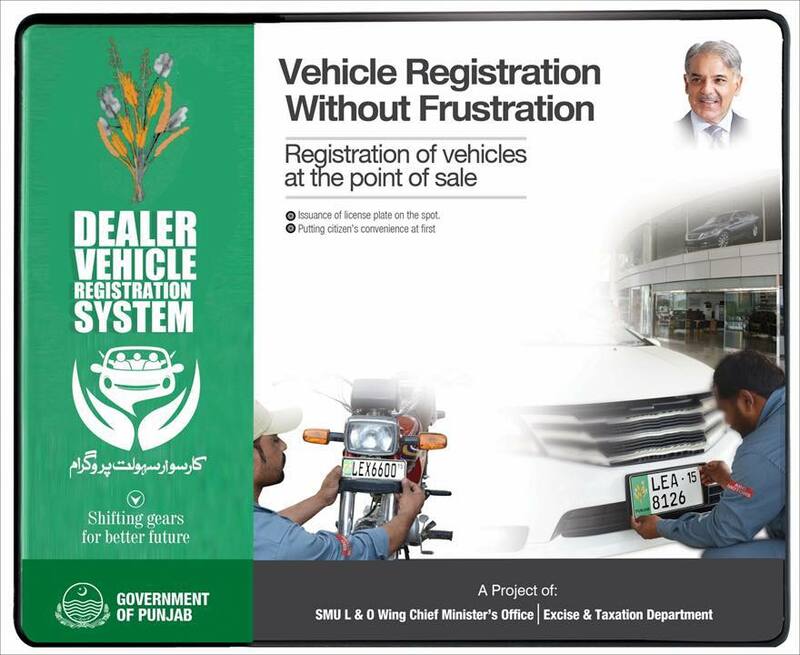 On handle side you get a latest and digital instrument cluster including tachometer, fuel meter, engine heating, accidental alerts, turning indicator and much more. Bodywork is totally geometrical trim and curvy. Moreover, bike has dual chain sets and a single air exhauster or silencer and LED tail light on the sharp edge of rear chases. 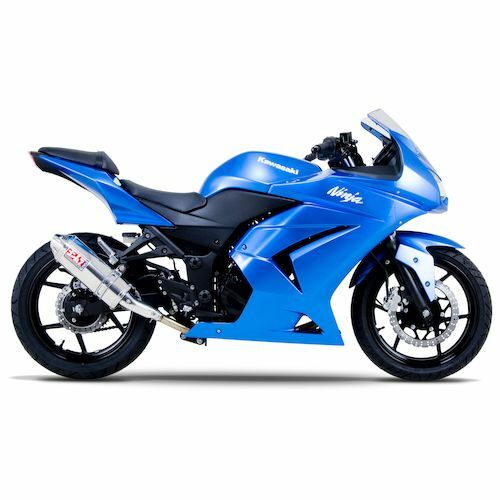 Ninja 250R is available in three different colors including black, red and green. 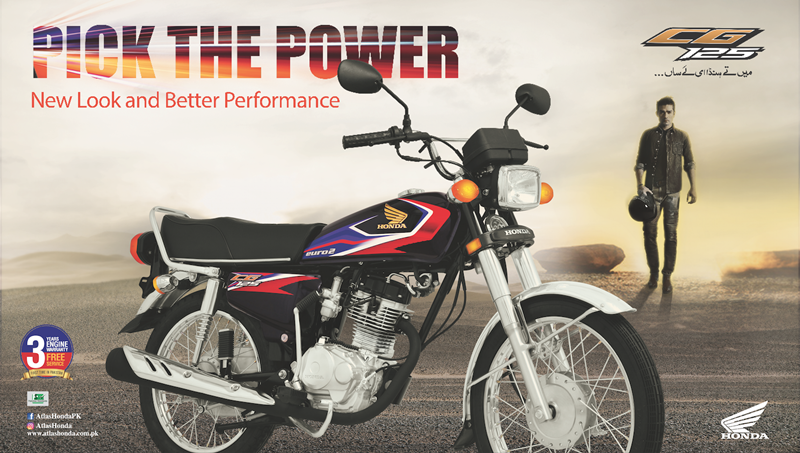 Overall it is an ultimate starter bike that is perfect for the young riders. 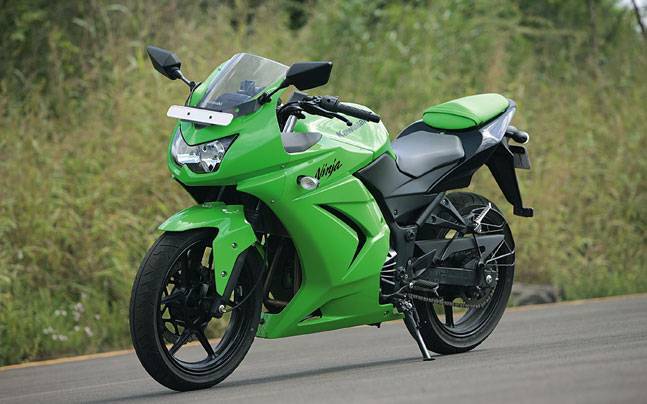 Of course in sports bike we prefers performance along with their design. 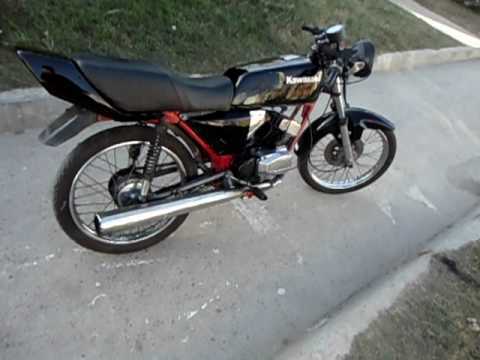 In above image we have seen that how the bike has finished in awesome design and you are inform that the performance is also equivalence to its looks. Yes of course! 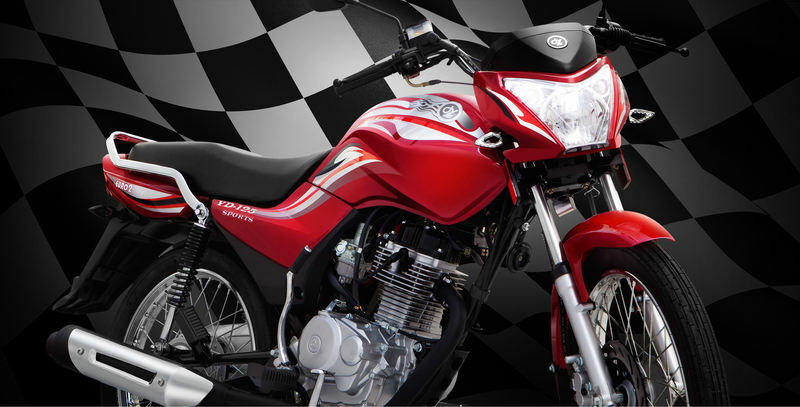 Bike is equipped with a 4 stroke parallel twin DOHC engine which gives 250cc displacement. 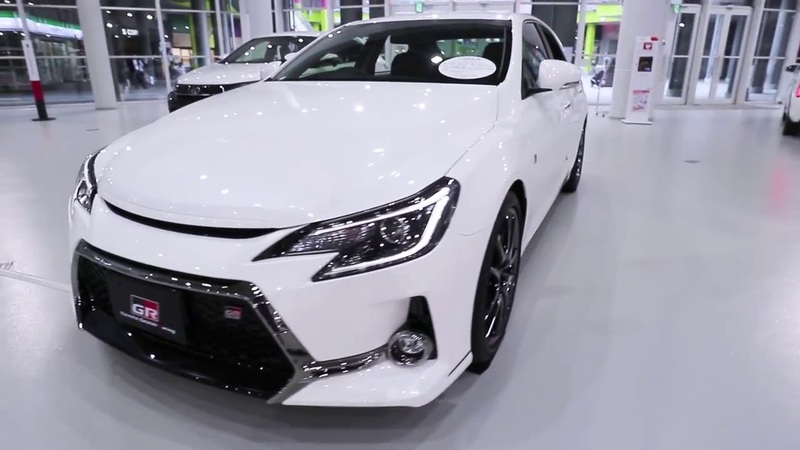 Its reworked engine and exhaust makes the engine able to generate maximum power to reach 150KM/PH speed. 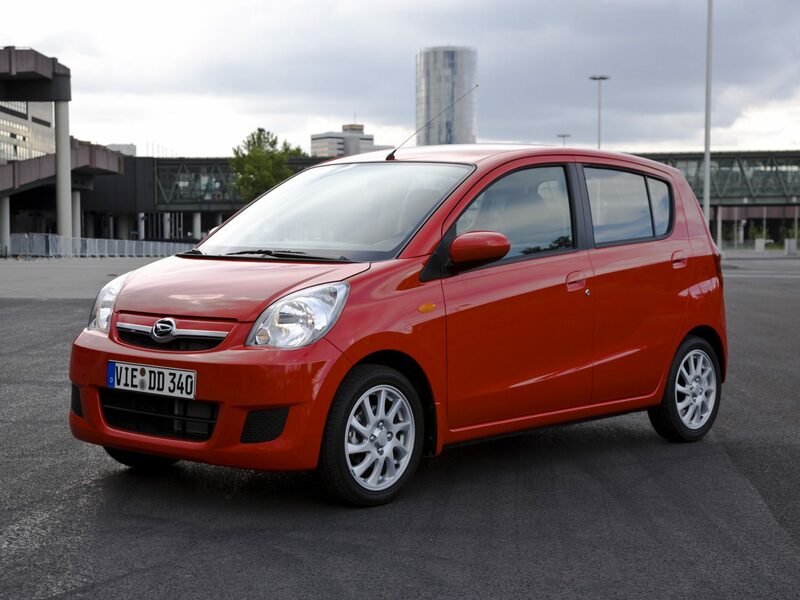 There are lots of features and specifications of this entry level bike which are being discussed below. 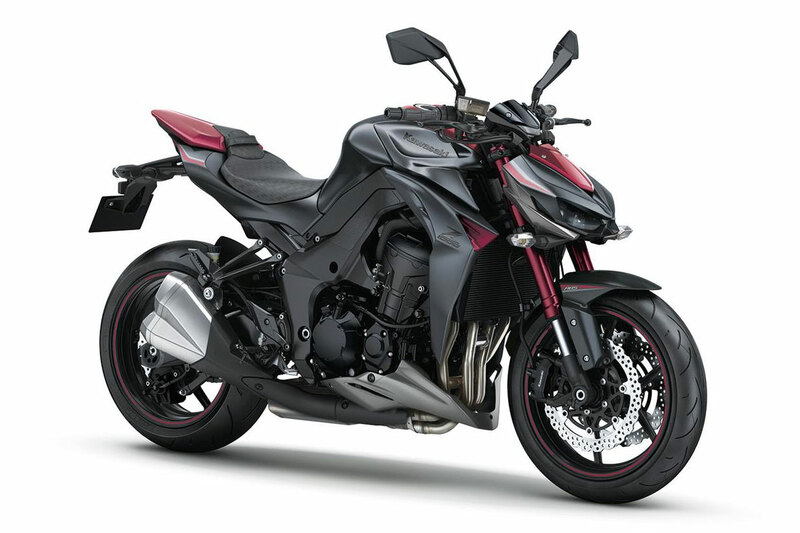 Note:- It is been hearing that the Japanese bikes manufacturers “Kawasaki”is going to upgrade Ninja 250r and the new name will be gives as Ninja ZX-25R. This bike will be released soon and available here and exact Kawasaki Ninja 250R Price in Pakistan will be then announce.